Miller Lincoln is a premier New & Used Lincoln Dealership in Mt Holly, New Jersey that is family owned since 1912. As one of the largest dealers in the Philadelphia region we proudly serve Cherry Hill, Mt. Laurel, Marlton, Lumberton, Medford, Burlington, and South Jersey. From the moment you walk into our showroom, you'll know our commitment to customer service is second to none. 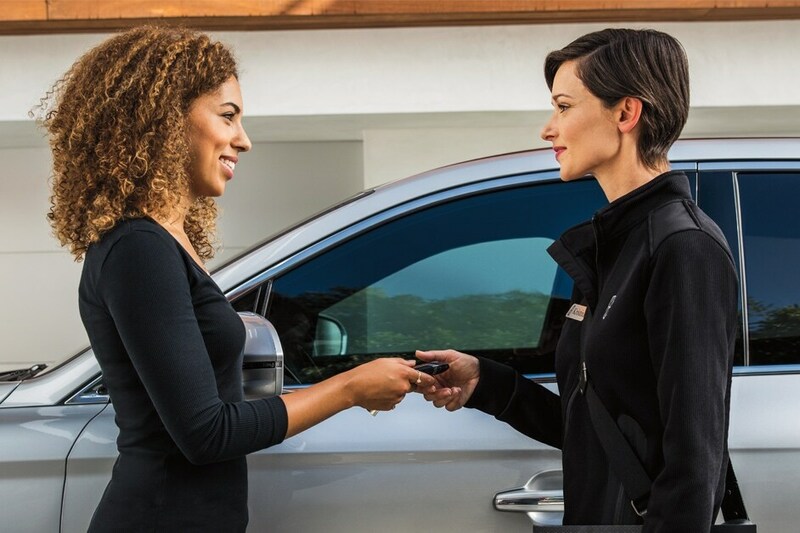 If you're looking for a quality New or used vehicle at a reasonable price, look no further than Miller Lincoln's selection of new Lincoln models. Browse our current selection of Lincoln cars and SUVs including the Lincoln MKZ, Lincoln Continental, Lincoln Nautilus, Lincoln Aviator, Lincoln MKC, & Lincoln Navigator. You'll discover plenty of vehicles to choose from, so no matter the type of automobile you're looking for we have something to fit your needs. Miller Lincoln provides the best auto financing in New Jersey and Philadelphia. With low interest rates, no money down, and instant approval we make your car buying experience easy. If visiting Miller Lincoln in person doesn't fit your busy schedule, then complete our contact us form and a Lincoln specialist will be in touch.